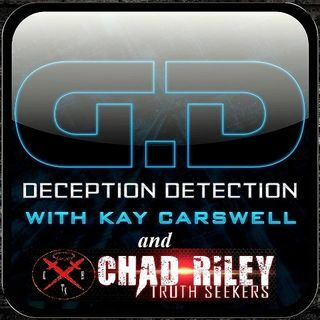 This is such an exciting episode as Kay and Chad are joined once again by Stan Deyo. This is a wonderful exchange between the 3 that has no pauses. Stan explains what he believes to be the cause of the changes and heating up of the earth, other planets and the sun. Just exactly what is causing the earthquake swarms? Are Yellowstone and other super volcanoes in the world starting to wake up? Updates on the Middle East. Is the anti-christ here and waiting to take his place as the Bible speaks of? ... See More This is an episode you don't want to miss. Get informed, be ready for whatever trials and tribulations we may face. They hope you get as excited listening as Kay, Chad and Stan did during the time we shared together.